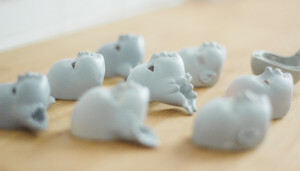 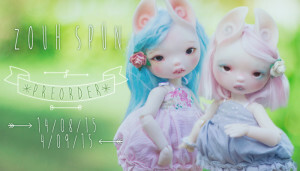 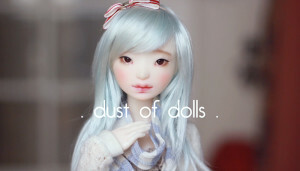 Dust of Dolls is a small ball jointed dolls company composed of two persons : Nyo and Lyly Pie. 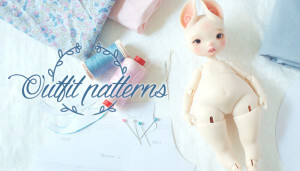 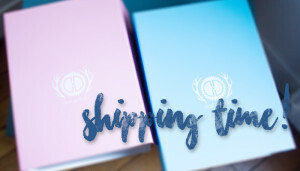 We always aim to a better quality in our work, and we hope our dolls will please you! 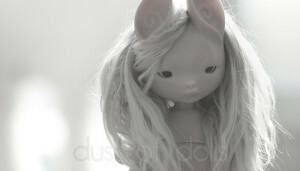 >> on this page <<. 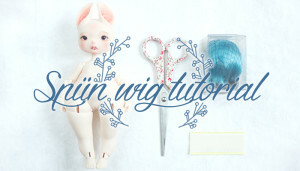 Wig for Spün – How to?